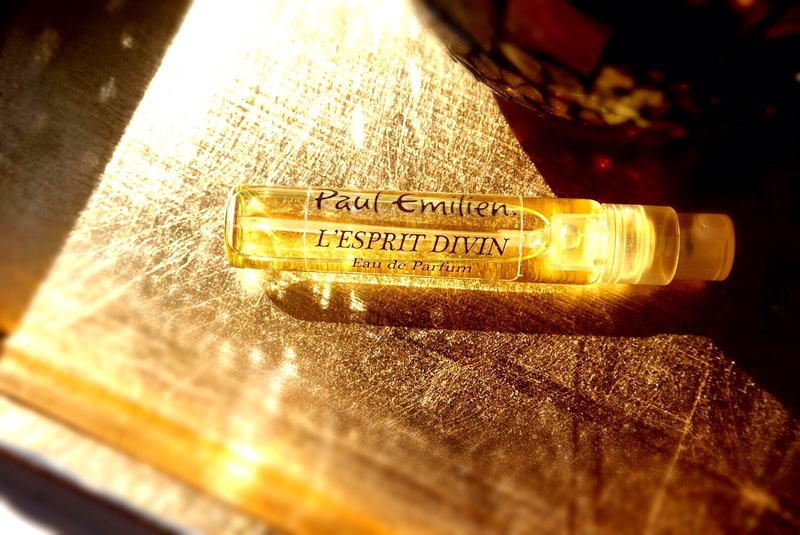 L’Esprit Divin (Paul Emilien 2014) is beautiful but topples just on that side, nearly missing being ever so slightly offensive. At the start the almost chemical aroma, akin to a cleaning solution, with a pungent mix of incense, cloves, woody ginger, citrus, spicy patchouli and resinous rose is a little daring. Of course, it’s also very sharp and fresh with that unmistakably contemporary niche vibe so all boldness is vaguely anticipated and enjoyable. And the accompanying florals with pretty vanilla and dense amber make it, as I said, beautiful.